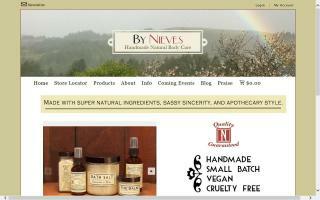 We offer lavish and luscious natural products made with essential oils and organic ingredients. We built our grow boxes carefully to insure that our customers will be able to grow there favorite vegetable or herbs with ease. we modified our grow box so any novice users will be able to handle the task of check room temp, ph levels, etc. We are experienced skin care specialists with a natural line of fantastic, holistic facial formulas for a healthy complexion and younger looking skin. Shabby Chic and vintage items. Frames, decorative boxes, and accessories that use vintage items crafted with love. 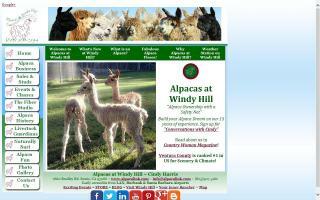 Alpacas at Windy Hill is a full-service working alpaca ranch. We raise alpacas for seed stock and fleece, as well as boarding for alpaca owners who do not have their own land. We teach classes in alpaca care, and a wide variety of fiber arts, including spinning, knitting, felting, and weaving. We offer fiber products for sale, such as roving, batting, and yarn, as well as finished alpaca products. We also have prime alpaca breeding stock for sale and offer ongoing support. The 2nd Saturday of every month is Open Ranch Day from 9 AM to 3 PM. We invite you to come visit the ranch on those days at no charge. 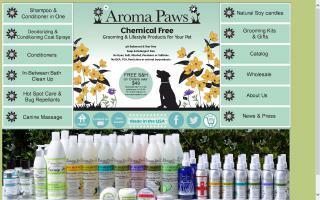 We offer chemical free grooming products for your pet. We feature re-purposed, fused, and stained glass. Authentic Haven Brand mission is to provide 100% natural soil conditioner product line to gardeners who wish to grow Green. 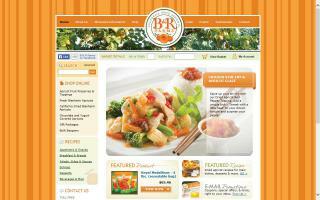 B & R Farms, LLC. 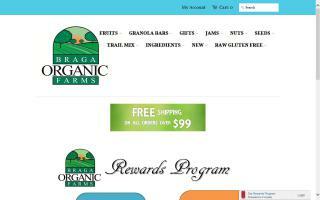 California dried apricot products and gifts. 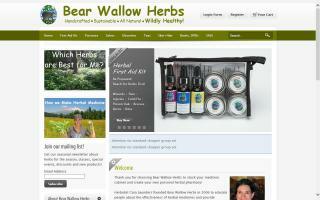 Bear Wallow Herbs creates all natural herbal medicine tinctures and salves. 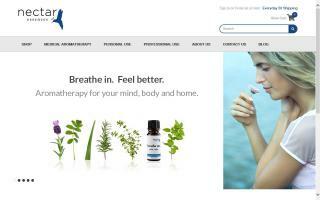 The most popular product is the herbal medicine first aid kit that prepares you to heal yourself naturally when faced with common injuries and illnesses. 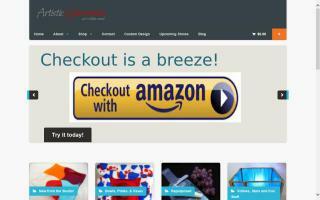 Fresh fruit, vegetables, and more. Farm-Sourced from seed to bottle. Our vibrant preparations are made with botanical ingredients purchased from our global community of farmers, all with their own rich heritage and story. Our products never contain synthetic fragrances, fillers, or coloring agents; each formula has the rich color and sweet smell with which nature intended. A supplier of Red Worms, European Nightcrawlers, Alabama Jumpers, Canadian Nightcrawlers, cocoons, and castings. 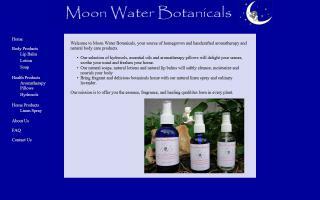 We sell throughout the US from North Carolina to California. 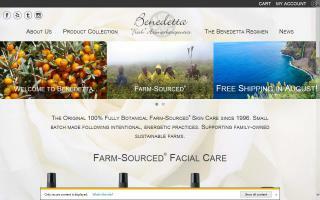 Bonicca is a manufacturer of certified organic skin care and natural body care products. 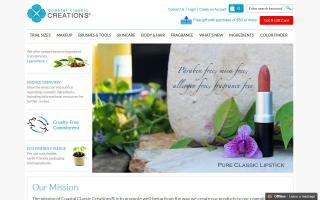 Coastal Classic Creations offers a variety of organic cosmetics, natural makeup, and paraben free cosmetics.